That proposal has been widely criticized by people who say significantly raising taxes is the only way to guarantee enough money goes to roads. Cotter’s spokesperson says the proposal is not necessarily a final product. “We kind of wish that a lot of the people who are criticizing our plan would come up with one of their own and be a productive part of the discussion,” he said. The House proposal would also end tax credits for the film industry and the working poor, shift revenues from tobacco settlement money and tribal gaming revenues, increase fees on alternative fuel vehicles, and increase taxes on diesel fuel. Gov. 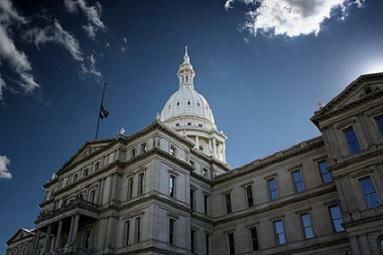 Rick Snyder is one of those favoring a significant tax increase for roads. He put out a plan two years ago that would increase the state’s gas tax and vehicle registration fees to boost road funding by about $1.2 billion annually. The state Senate is expected to release its plan to increase infrastructure spending by July. Can the Legislature get past politics and get to road funding? The Michigan Legislature is entering another round of negotiations to raise money for Michigan’s roads, following a decisive defeat of Proposal 1. 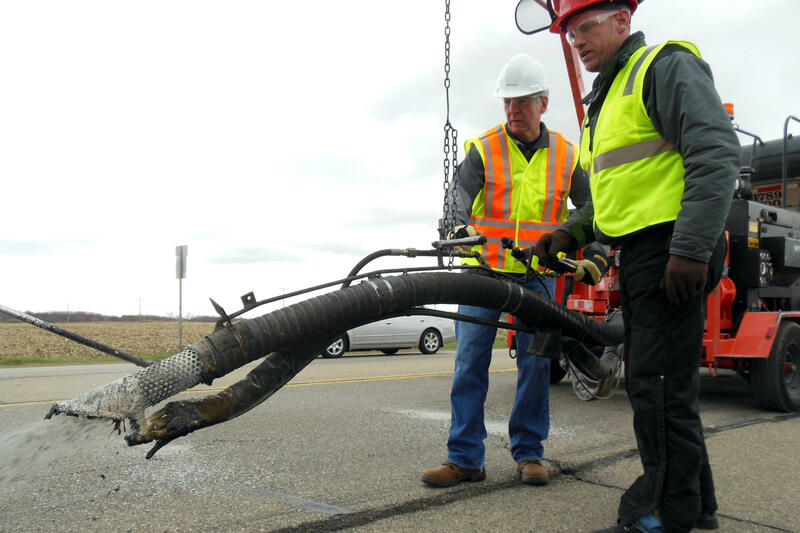 Jennifer White spoke to Susan Demas, publisher of Inside Michigan Politics, and Ken Sikkema, former Senate Majority Leader and Senior Policy Fellow at Public Sector Consultants, about the politics of getting a viable roads funding plan passed. Last week’s defeat of Proposal One means the billion dollar question of how to pay for Michigan’s roads remains unanswered. Lawmakers were quick to say that they’re going to work throughout the summer to come up with a new plan. But, if they haven’t been able to find a solution yet, what makes them think they’ll be able to now? 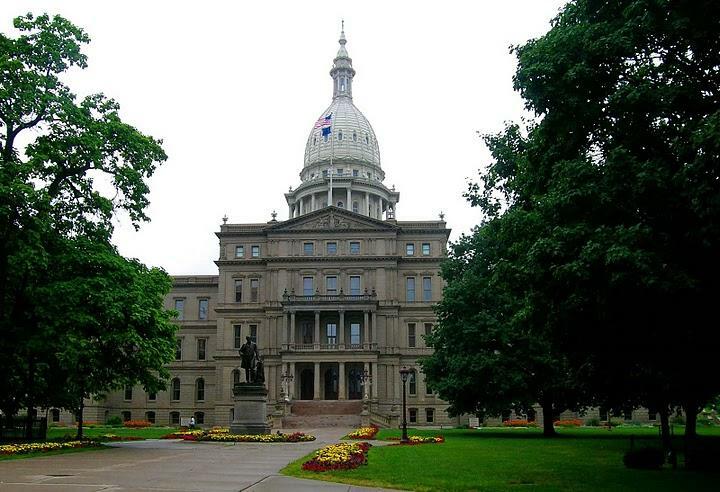 This Week in Review, Jack Lessenberry and Zoe Clark discuss calls for bi-partisanship in Lansing now that a new legislative session is underway. Do politicians really mean it though? Or are these calls for compromise just politics as usual? Listen to Jack and Zoe discuss this week's top regional stories.